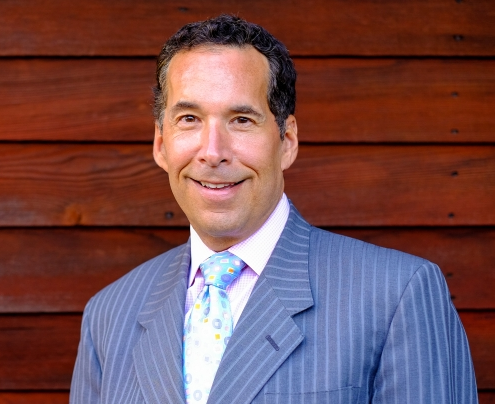 Episode 303: Why you must put profit first in your business, with Stephen Woessner. Good Morning Onward Nation…I’m Stephen Woessner. My hope is that you’re having a rock solid awesome Wednesday…and…that you’re making consistent and steady progress toward your vital priorities for the week, for the month, for the quarter, for the year, and for your life. Moving toward your goal — even if it seems like your progress is just one inch at a time — movement — and movement forward is vital. So keep moving forward Onward Nation! Don’t ever quit. And one of the ways for us to stay motivated to continue pushing forward is to have a crystal clear vision of our destination. And I know that sounds cliche — and you may have just rolled your eyes at me — and I get it. We all hear how important goals are — goals for sales, goals for new employees, goals for new markets, new products, goals for this — goals for that. And I find myself creating goals — new goals — new adventures — new challenges — new ways to push what we are doing to that next level…but rarely — if at all — have I ever considered profit as a goal. Yeah, seriously, a profit goal. Like never — at least until recently thanks to the urging and prodding of my certified tax coach, Eric Levenhagen, our guest on Episode 25 of Onward Nation. Eric’s profit-focused lessons to me — more like thumping me over the head with knowledge — consistently — relentlessly actually — finally got through. He has been teaching and coaching me through the Profit First System — and it is beginning to revolutionize my company. 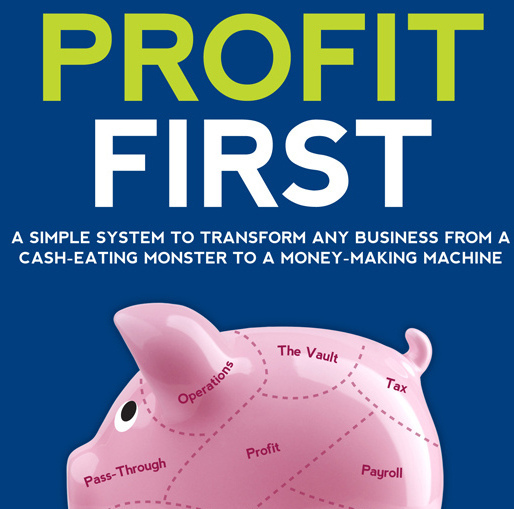 Profit First was created by Mike Michalowicz and the book — the philosophy — the mindset shift behind it — is phenomenal. Aside from my ringing endorsement of Mike’s book — I am also pleased to share that Mike will be our guest on Onward Nation Episode 361 — rock solid awesome — just confirmed that yesterday. And Eric — if you are reading — thank you for the wonderful introduction to Mike — much appreciated, my friend. So for today’s solocast…I am going to share — what I hope will be — valuable lessons into a variety of metrics that will help you become more profitable. 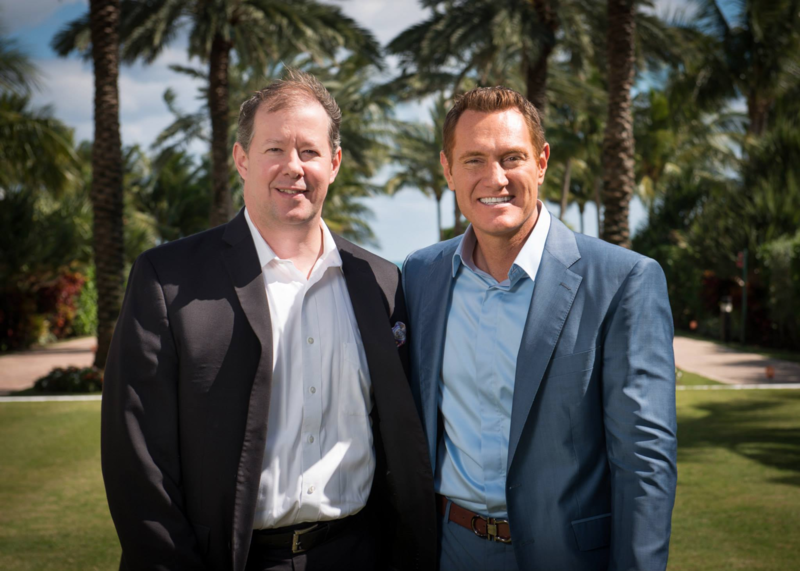 First…I will give you some deep context into some of the lessons I learned from Darren Hardy as they relate to Vital Priorities, Vital Functions, and Vital Metrics. And then to wrap things up after the assessment — I am going to share some insights into Profit First — why it is such an impactful system — to get you ready to study it for yourself — and to be ready for Episode 361 with Mike. So let’s begin by turning our attention toward Vital Priorities, our Vital Functions, and our Vital Metrics…all of which are lessons I learned from one of my most influential mentors…Darren Hardy, former publisher of SUCCESS Magazine. And vitals are top of the mind awareness for me right now because of this strategy — this renewed emphasis to enhance the profitability inside my company, Predictive ROI…and because of the book I am writing…”Podcasting for Profit”…seems silly to write a book with the word “profit” in it and to not address profitability, right? 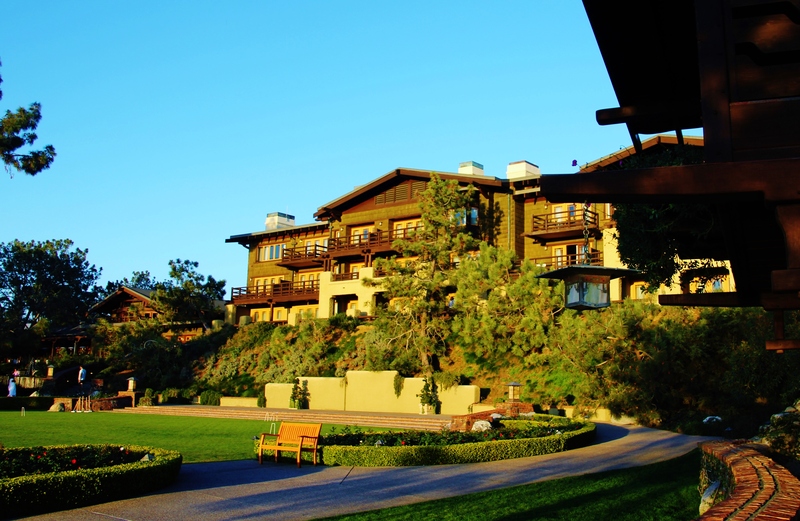 I first met Darren Hardy when I was invited to attend one of his original High-Performance Forums at the beautiful Torrey Pines Lodge in La Jolla, California. Here is a picture of Darren and me — I’m the one with a really really bad hair day. My word. But…it was a great learning experience nonetheless…as least once I figured out how to get past the urge to run out of the room and head back to Wisconsin. I was one of 23 CEOs of fast-growth companies invited to spend two and a half days with Darren and the other CEOs. We spent the time together working through the latest in sales and marketing strategies with some intense masterminding. To say I was nervous would be an understatement. The imposter syndrome — that we talk a lot about here at Onward Nation — attempted to stop me from completing the application to be considered for the group…it tried to stop me from booking my travel once I had been accepted into the group… tried to stop me from getting on the plane…from checking into my hotel room…and from actually making it to the session the next day. 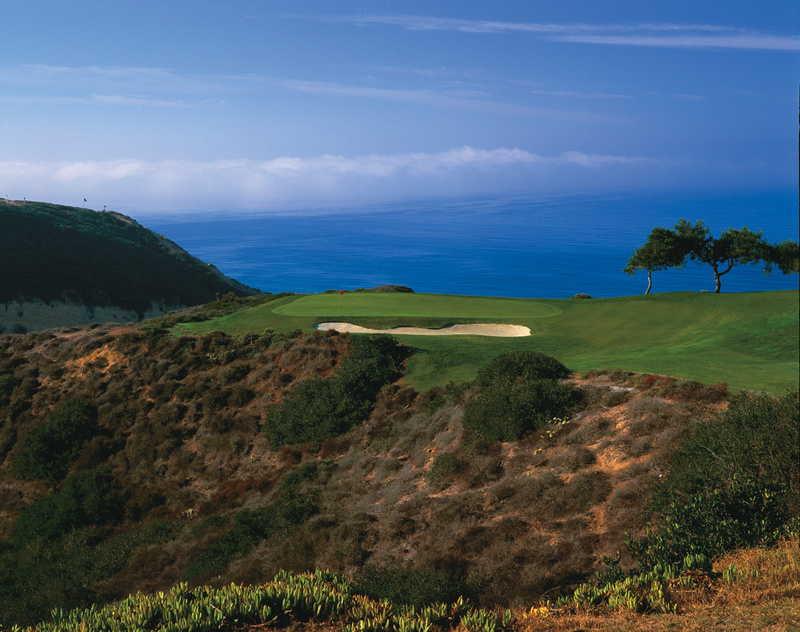 The room Darren booked for our sessions overlooked the majestic Torrey Pines golf course, which has played host to the US Open and other prestigious events. I felt grossly out of my league, Onward Nation. I later learned from Darren that all of the signs of trepidation I felt at those moments were not reasons to turn and run – but instead – were more like “leading indicators” that I was doing the right thing. In fact, he encouraged me — reinforced to me — that success would follow if I had the courage to push through the resistance. Steve went on to teach us that the amount of resistance one feels regarding a particular course of action, product rollout, new hire, or the internal debate whether their company should launch a new marketing strategy, is a direct reflection of the amount of payoff at the end of the tunnel. So being there, Onward Nation, to meet Darren and the other CEOs was exactly the right place for me to be. In fact, Darren even boldly said to us within the first several minutes, that there was no more valuable place on the planet any of us could be then with that group for the next several days as it related to growing our businesses. Despite what felt like crippling anxiety at times — initially — I began to get my sea legs under me after the first morning and lunch. My confidence then began to build when I learned that others in the room were struggling with the same constraints and challenges facing my business. Wait, what? These people — these business rock stars — were people…people with problems and challenges to solve, too? By dinner that evening – I had begun to feel like I deserved to be there. By the time the weekend was over, Darren had accepted my invitation to speak at an upcoming live event Predictive ROI was hosting. Darren and I also worked out an agreement for him to join our board of advisors at Predictive ROI for 12-months where he helped me grow our business and pointed out new directions we ought to consider. It was the most intense 12-months of my business career. However, it was exactly what I needed to learn despite the process being challenging and sometimes painful. A great mentor pushes even when the last thing you want is to be pushed. In fact…if you want to go inside one of the most shocking lessons he taught me — made me so mad — but then I realized he was right once I set my ego aside…you can find the video in today’s Show Notes. 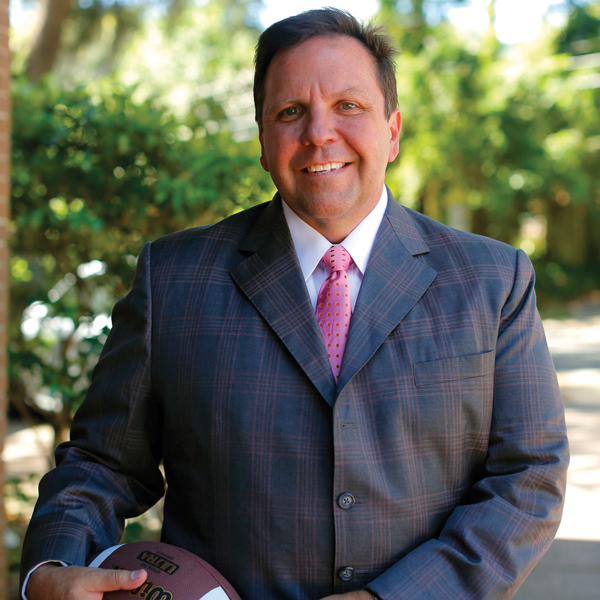 At Darren’s High Performance Forum is where I met Don Yaeger, 9-time New York Times bestselling author, owner of three companies, outstanding man of faith, devoted husband, and one of the most rock star fathers I have seen in action. Don and I became accountability partners following that weekend and agreed to call each other every Friday morning at 7:30 a.m. to report our Wins, Losses, AH-HAs, and Fixes. We have maintained that weekly accountability for nearly four years and Don has become one of my best friends and trusted advisors. Don has been a three-time guest on Onward Nation — and — is writing the Foreword to my new book, “Podcasting for Profit.” The imposter syndrome tried to cheat me out of this relationship, too. How to assess our current business health? Our “vitals” represent a snapshot and oftentimes a visualization regarding the overall health of your business at any given moment. A medical team knows the importance of completing an immediate diagnostic of a patient’s vital signs to ensure some underlying life-threatening trauma has not taken place before they address what seems to be the injury affecting a patient. Otherwise, the team could direct their attention to setting a cast on my leg and then I die because of a punctured lung. My wounded lung likely would have been found by checking my breathing during those critically important first few seconds. 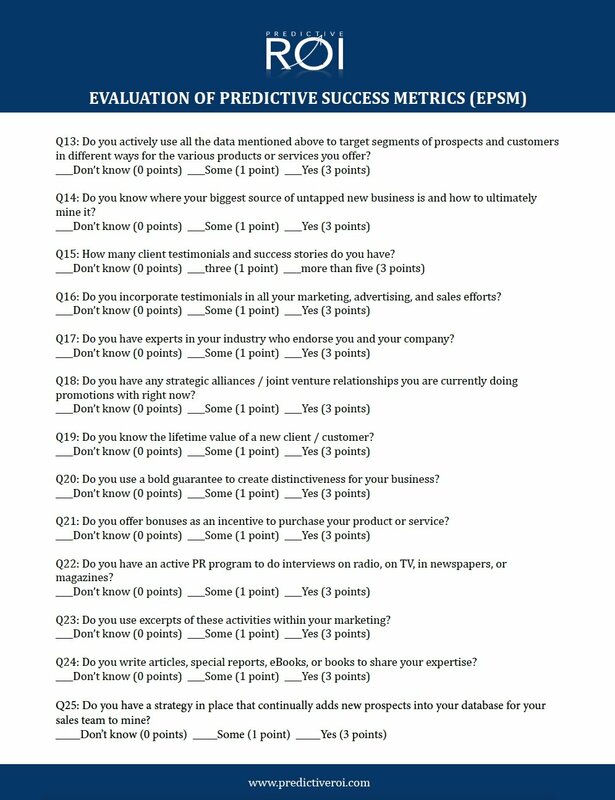 I included our comprehensive Evaluation of Predictive Success Metrics (EPSM) as a tool for you to complete later in today’s Show Notes. Your score will give you a snapshot view of the sales and marketing vitals in your business. 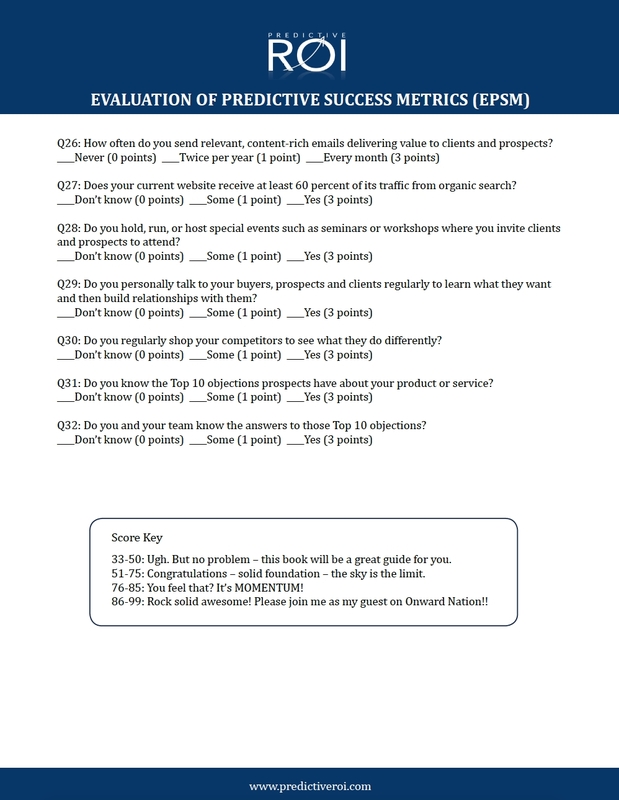 Why is your score within the EPSM important? This evaluation will help you diagnose any critical areas that may need attending to before an inflow of new leads and sales opportunities flow into your business. In addition, your result outcomes / score may indicate several corrective actions that need to be addressed so your marketing strategy has the highest probability of success. The corrective actions are also important because increasing the flow of leads and sales into an inefficient, ineffective, or absent system within your business is a recipe that could spell disaster. More companies go out of business from indigestion from too much opportunity than from starvation from the lack of opportunity. Having the right systems in place at the outset is essential to your long success. Let’s first begin with several definitions to make sure we get the terminology right. We will focus on: Vital Priorities, Vital Functions, and Vital Metrics. I will show you how to identify the five or six most relevant Vital Metrics you need to pay close attention to in order to ensure your overall sales and marketing strategies are turning your business into what I used to call a Sales Generating Machine…but now, thanks to Mike Michalowicz…I am changing that to be known as a “Profit Generating Machine” going forward. But for now…let’s get back to vitals. The first term we need to define is…Vital Priorities. What are they and why they are…vital? Let’s think of Vital Priorities as your big goals over the next 12-months – and if you didn’t accomplish anything else – the year would have still been a major success because your Vital Priorities were checked off the list. Conversely, the rest of the year would not have mattered if you didn’t accomplish these vital few. That is the importance of your Vital Priorities. So what are the Vital Priorities in your business right now? Is it top line growth — is it an acquisition or two — is scaling through the hiring of new employees — is it scaling through systems — is it getting a better control on operating expenses — or perhaps you are putting Profit First as I am now learning how to do with help from Mike and Eric? Whatever your Vital Priorities — take some time to write them down and make them crystal clear — and then be consistent in their communication with your team. Vital Priorities that are only in your head do not serve you — or — provide value to your team. Get them down on paper — and share them, Onward Nation. Then there are the Vital Functions. These are the skills – the processes – the talents you possess that make you the best person inside your company at a certain set of tasks and projects. Vital Functions are the tasks you cannot delegate – you cannot hire out. Not only because you are so good at them – but because you drive the growth of your business by being the one who performs the Functions. Your Vital Functions are your Super Power. 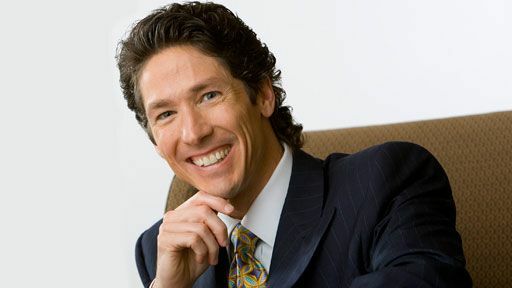 For minister Joel Osteen, pastor of Lakewood Church in Houston, Texas…his singular Vital Function is to deliver his 27-minute sermon on Sunday. That’s it. He used to try and manage the lights, the audio, the editing, and the myriad of other details that went along with producing a high-quality broadcast…that was seen by millions of people all around the world. But…then he realized, the growth of their ministry was driven by one single metric. Was he excellent on Sunday? And if yes, they would grow. With that realization…he made the critical decision to delegate the rest of his daily tasks because they were not his Vital Function. He now invests four days of his week focusing on his one Vital Function. His Sunday sermon. Can he delegate the sermon to someone one? No. Is he the best person to deliver the sermon? Yes. Therefore it remains his Vital Function. Take a moment to consider your Vital Functions. What functions are critically important to the success of your business and cannot be delegated to someone else on your team? Resist the temptation to let yourself say things like bookkeeping, answering the phone, emailing customers, preparing proposals, and a variety of other functions that likely popping into your head right now. Are all of those tasks important? But are they your super power? Maybe. But, can they be delegated? Most likely. So dig deeper, Onward Nation — what is your true super power. That when you work on it — you feel like you are in the ZONE — you just get goose bumps when you do it — your energy level is so high — the performance of the task is effortless — your joy goes up — you feel invincible — you feel accomplished because you just added so much value to your business, to your clients, to your employees, to your family — because you actually had time to devote toward that one thing. What is it, Onward Nation. Give yourself some space and time to think about it. And when you do — that one thing — is your Vital Function…just like Joel and his sermon. What are you world-class at – or — what could you become world-class at if you dedicated the right amount of focus – and if you achieved world-class status and proficiency – would move your business along a completely different trajectory? Just like Michael Phelps and certain events in swimming. Michael is clearly a world class swimmer — the most decorated Olympic swimmer in history, right? But you don’t see Michael competed in synchronized swimming, do you? I know it’s a silly example — and I am using it so you get this very important point. 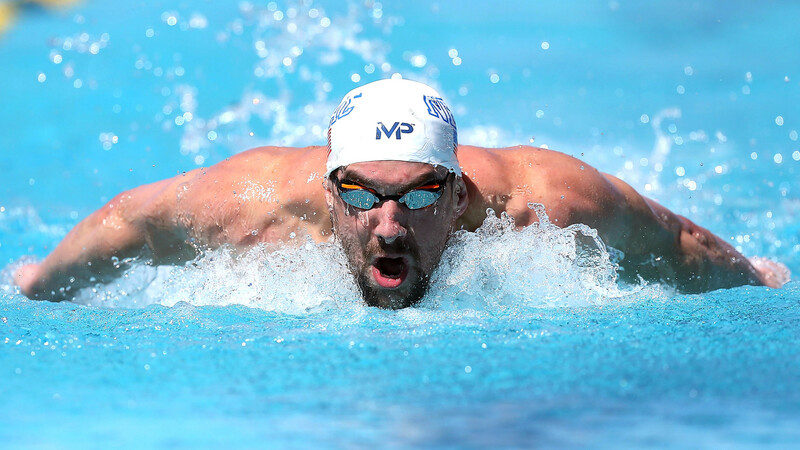 Phelps is a world-class swimmer — but not in all forms of swimming. So find your superpower — find your vital function — and it is likely a subset of an overall thing — like Phelps’s super power are several key events in swimming — and he has ignored the rest in order to be the best in the world on his vital few. The answers are your Vital Functions, Onward Nation. Then there are the Vital Metrics inside your business. These metrics are how you will quantifiably measure your success toward accomplishing your Vital Priorities. Before I share the Vital Metrics with you – let me try to preempt a question that tends to hook business owners and prevent them from moving forward. Excellent question and here’s what I want you to consider. You don’t need to be the one who personally pulls the levers or turns the knobs – these metrics do not need to become your Vital Functions – but if you don’t pay attention to them — or don’t care about them — then no one else will. At least not as closely as you would. In my opinion, there are six Vital Metrics you need to consistently monitor as it relates to the result outcomes of your business strategy. Are you currently tracking and monitoring vital metrics similar to these in your business? If you are, WELL DONE! And notice that I said PROFIT for your business — not revenue or sales. I will come back to profit in a few minutes. Now…you and your business may already be a superstar at growing revenue from your marketing strategy. But if you’re not already paying attention to these vital metrics, the quiz or assessment I am about to share with you will help guide you through making the necessary adjustments so you can put precise checklists and ROI Scorecards into place to ensure a regular rhythm of evaluation. Are you ready to take your evaluation of your vitals even deeper? 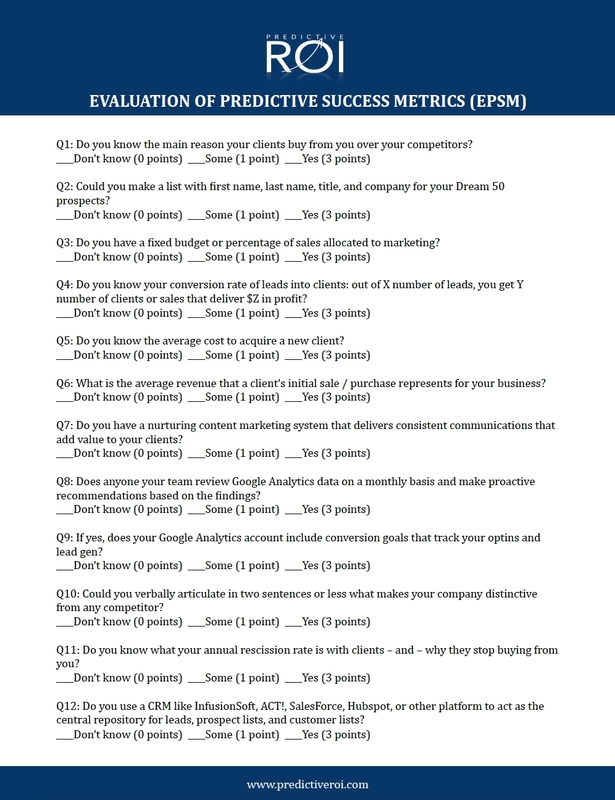 Here’s what I like to call our Evaluation of Predictive Success Metrics (EPSM) as a tool to provide a snapshot view of the sales and marketing “vitals” in any business. This next 32 I shared with you will help diagnose any critical areas that may need attending to before an inflow of new leads and sales opportunities flow into your business. Just answer the questions and then tally your score at the end. So tally up your score. How did you do? If you scored between 33 – 50 points…ugh. But no problem — this quiz will be a great guide for you. If you scored between 51 – 75…congratulations…solid foundation…and the sky’s the limit. If you scored between 76 – 85…You feel that? It’s Momentum — and it feels awesome! And if you scored 86 – 99…rock solid awesome…you better send me an email because I want to interview you on Onward Nation! WOW! I’m serious — email me at stephen@onwardnation.com — that is my direct email address and we’ll schedule some time for you to join me as my guest. I would be honored for you to join me — and — for you to share your story and insights with all of Onward Nation. Deal? So let’s loop back to Vital Metric #6…total profit in your business. As I have learned from Mike Michalowicz…is that most businesses have become cash eating monsters…and the cash they are eating…is the cash of their owners. We business owners can sometimes fall into the trap that the only way to survive is to sell more and more — growth seems to be the only solution. But as the business gets bigger — so can the stress — and so can the cash constraints. More and more is needed to feed the beast. So, I am bringing vital metric #6 — total profit — into focus here, Onward Nation because it is vital to your long-term health and well-being. And when Mike is here for Episode 361 — he will go deep into strategies — assessments — and guidance in what he calls TAPS or target allocation percentages — and other resources to help you maximize your success in vital metric #6. So with that…I want to thank you again for taking the time to be here with me today. It is an honor to have you here — thank you for tuning in — I am delighted you chose this episode to be what you listen to, study, and take with you on your morning run, or maybe Onward Nation has become part of your daily commute, or in some other way has become part of your morning routine. I want you to know how much I appreciate you sharing some of your invaluable 86,400 seconds you have in your day with me and the strategies we learn and share each day from today’s top business owners. And please continue to let me know what you think of Onward Nation…good or bad…I always want your feedback. Hit me up on Twitter or LinkedIn — or stop by the Predictive ROI Facebook page — and let us know what you think of the show — thumbs up or thumbs down. Either way — we want to know. Your feedback will help us get better. So please let us know how you think we are doing. I look forward to hearing from you. We will be back tomorrow with an incredible interview with John Pollock — you will not want to miss John’s tax savings strategies that he offers up — as well as our deep dive into discipline and focusing on your unique ability. John is off-the-charts amazing, Onward Nation! Until then, onward with gusto!